On 10 November, the whole world will celebrate World Science Day. 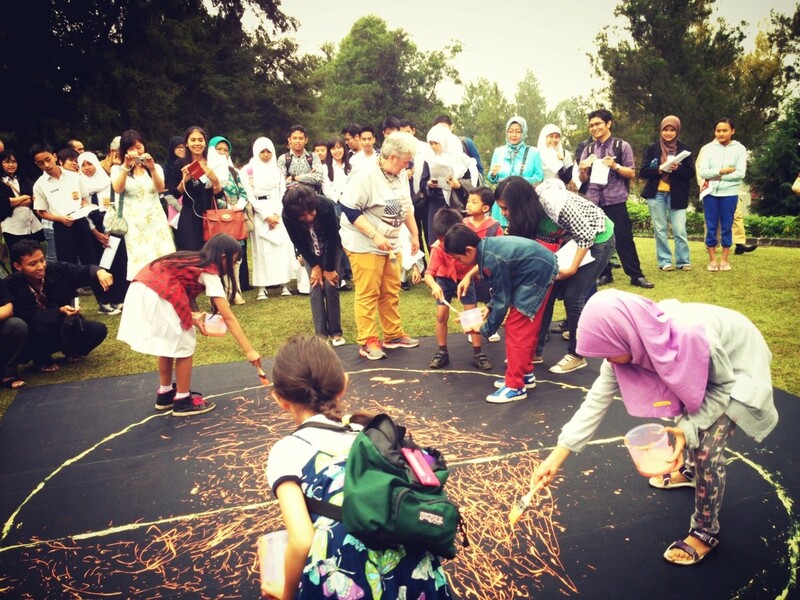 This year’s theme is ‘Science for Global Understanding’, focusing on the importance of science in and for society. UNESCO calls to action all scientists, educators, students and media to celebrate science for peace and development. In honour of this day, events and activities will be organised around the world. UNESCO invites educators, scientists and others to organise events and activities during the Day. Universe Awareness aligns with the objectives of this initiative and therefore shares this call to action with its exemplary community and invites the network to share their experiences. “Global sustainability can learn so much from best practices and success stories," says Flavia Schlegel, Assistant Director-General for the Natural Sciences, UNESCO. Participants of the Building the Scientific Mind 2013 conference in Indonesia. 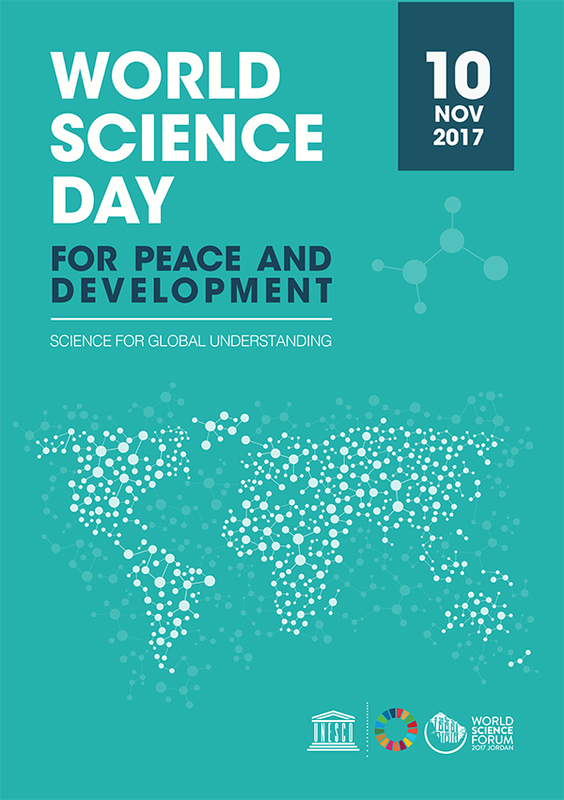 The World Science Day for Peace and Development is an annual event that highlights the relation between science and society. It aims to create societal awareness of how science contributes to sustainable societies, international solidarity, international collaboration in science for the benefit of society, and raising support to battle challenges that science faces today. Since 2001, World Science Day for Peace and Development has generated many concrete projects, programmes and funding for science around the world. It also illustrates the role science plays in our understanding of the remarkable, fragile planet we call home and in making our societies more sustainable.